We teach people just like you how to plan, create and grow amazing membership websites. How Much Does it Cost to Start and Run a Membership Website? Free Workshop: Should I Start a Membership? 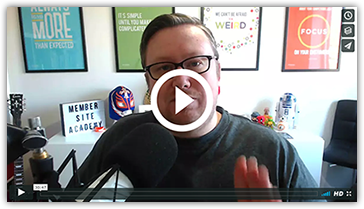 In this free training, discover whether a membership website is right for you, and if so how to research and validate your membership idea. Should I Host My Membership on a Separate Domain Name? How Much Content Do You Need to Launch Your Membership? 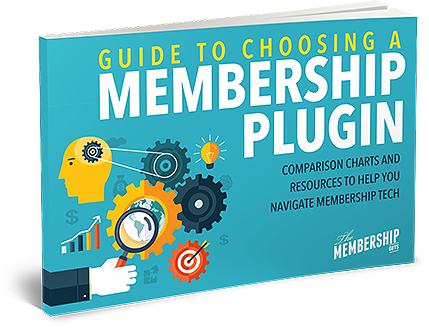 Compare the leading membership plugins in order to help you to figure out which is best for you to use on your own site. 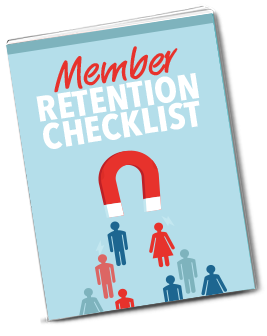 Proven, practical strategies and advice for planning, building and growing a successful membership website. 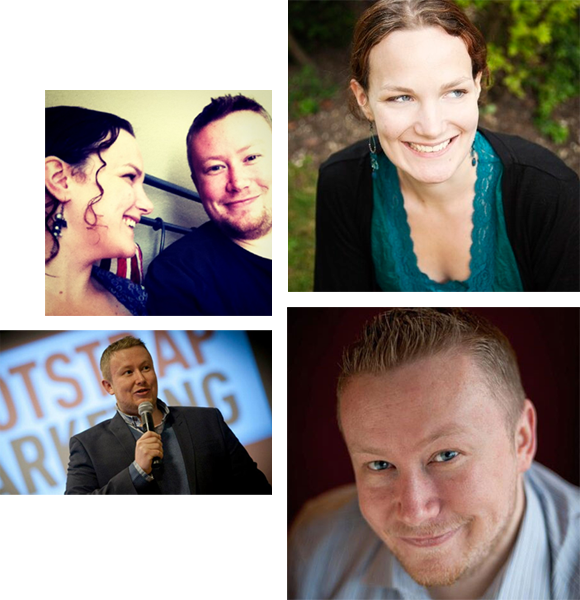 With a combined 20+ years in the online marketing and web development industry, we've been privileged to be involved with hundreds of membership sites, communities and online courses covering a diverse range of topics - from weight loss to business coaching, executive training to bass guitar, and everything in between - helping great clients to achieve fantastic results. Now our focus is on teaching entrepreneurs and small business owners just like you to create successful membership sites which earn 5 - 7 figures a year in recurring revenue.